Well 5 years on from purchasing our house in Westbury, Tasmania we are on the home straight. 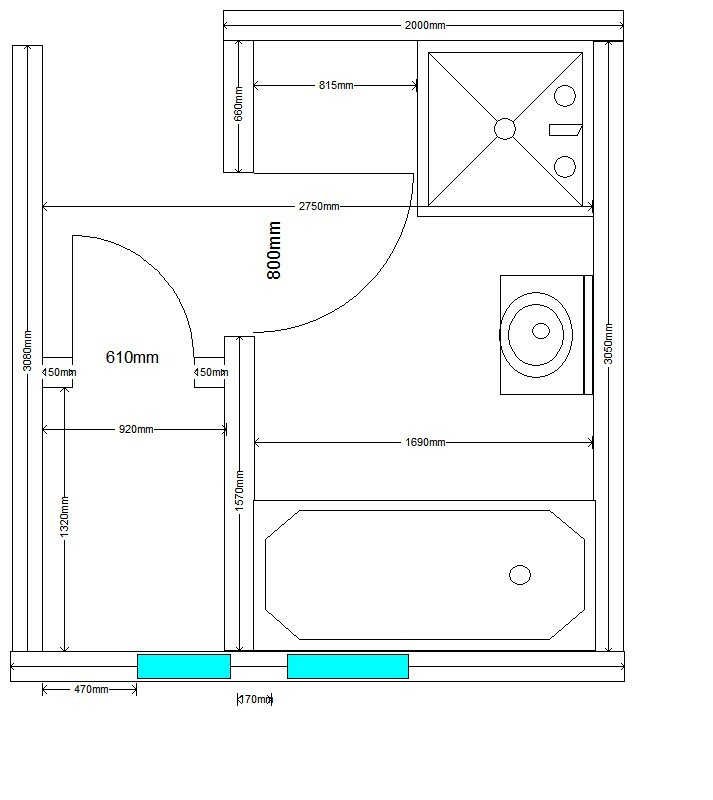 The last room inside the house to be renovated and probably the most expensive per square meter. 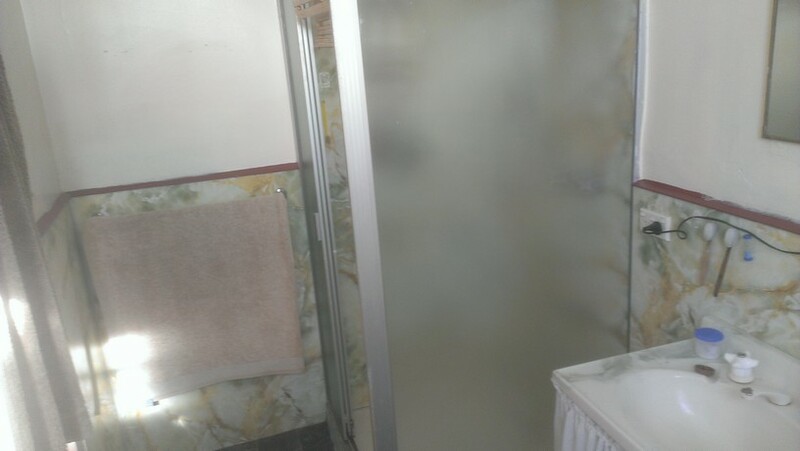 THE BATHROOM !!! 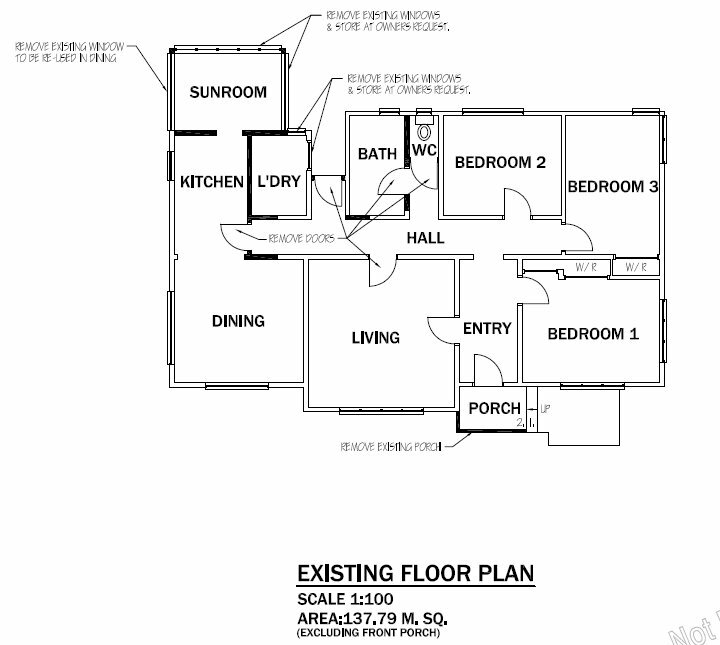 Mandy & I had decided early on in the planning stages of the house that we would knock the seperate toilet, short corridor and small bathroom into one good size bathroom that was more in keeping with a four bedroom house. So what to do to get there? 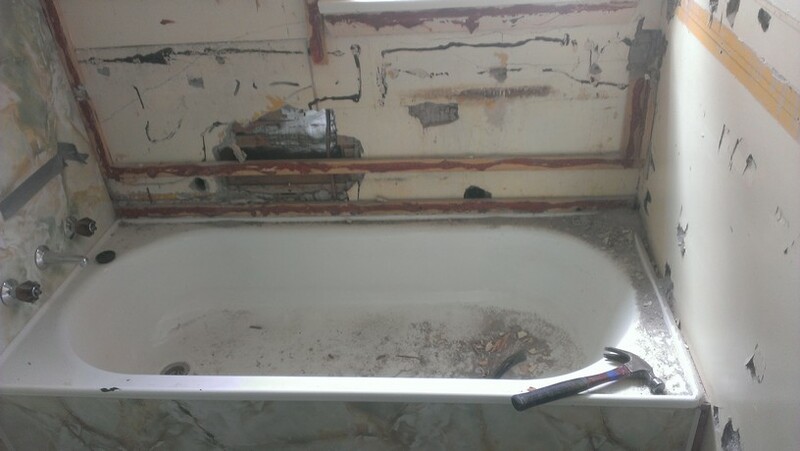 We decided that the way for us to get the bathroom achieved in a quick-ish way but with a professional result was to do the demolition work ourselves and have the professionals do the re-lining of the walls and floors and the plumbing and tiling. 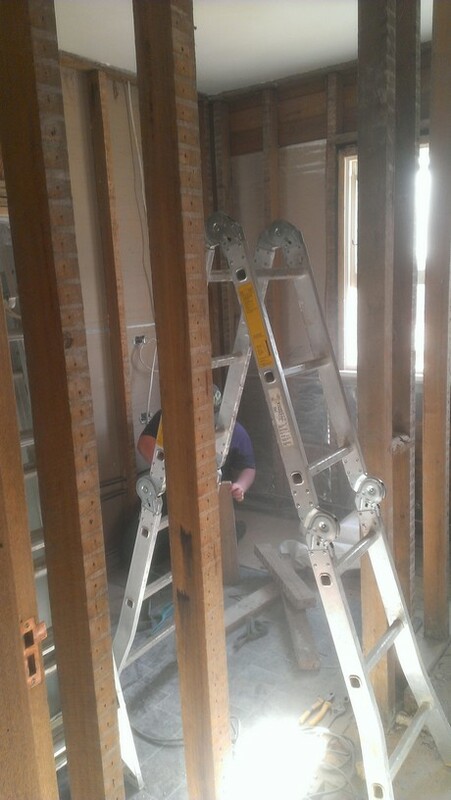 We decided to do the job properly and remove all the plaster and lath on the walls and remove the floor. Starting to talk to builders it took a few discussions to find a builder that would work with us and would do it the way we wanted. Not just a cheap cover up job. 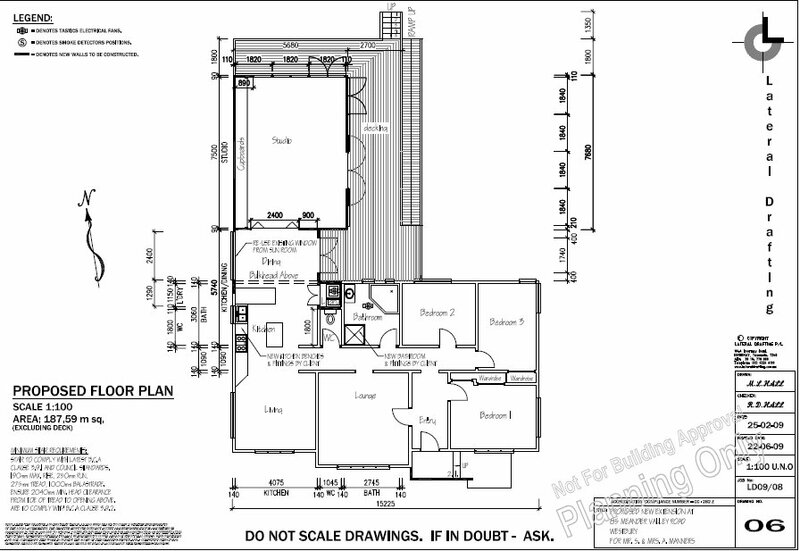 As we had to put the reno through Council we had to have the plans drawn up by a building designer. (thats the rules in Tassie) We used Lateral Building Designs, the same company that drew up the plans for the extension and now good friends. 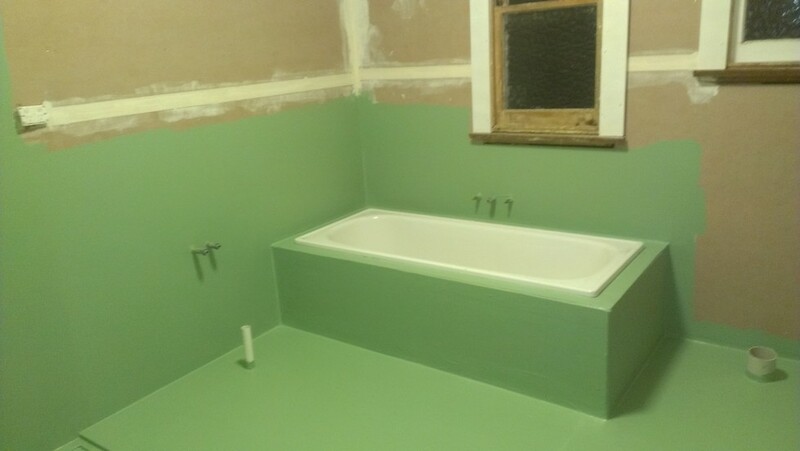 Whilst talking to Michelle and Richard they mentioned that they had used Deloraine Carpets, 51 Emu Bay Rd, Deloraine, (03) 6362 4374 to do their tiling and they were very happy with the results. 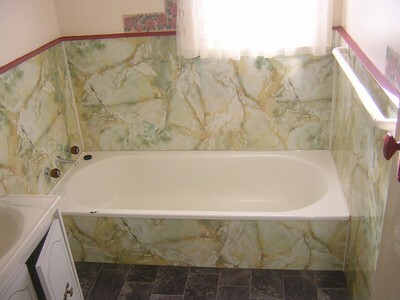 Now they are the most local company to us but had not crossed our minds that they did tiling as well as sold tiles. We investigated and had a meeting with Nathan, the owner, who is also a qualified interior designer. We found Nathan’s direct attitude very refreshing and he helped us choose some fantastic tiles. Also he put us on to Dean & Phil from Advantage Tas, local bathroom renovators, based in the Meander Valley. Dean came and gave us a very reasonable quote so we decided to go ahead. 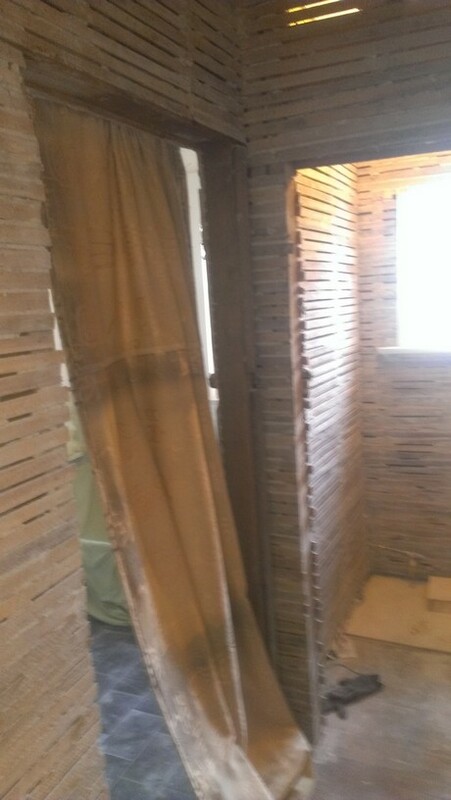 We removed approximately two Hiace van loads of plaster of the walls, and bundle upon bundle of laths which make great dry hardwood kindling. Next was the floor. The plan was to keep the shower operational until the last minute. In the mean while we rigged up a temporary shower in the Laundry space. It works well and is plumbed into the Washing machine taps. 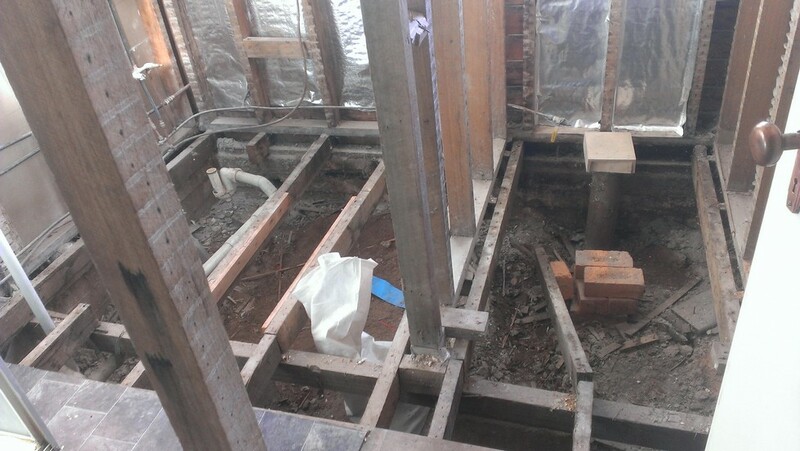 When we started removing the floor we found that the previous bathroom reno had included cutting through bearers to fit bath plumbing and leaving the bearers just nailed to the floorboards with no visible means of support. Also the toilet had been put in and bearers cut and left supported on a pile of bricks. All in all there was very little damp and no rot. The shower outlet however had not been connected very well and the grey water from the shower had been leaking into the ground under the house. 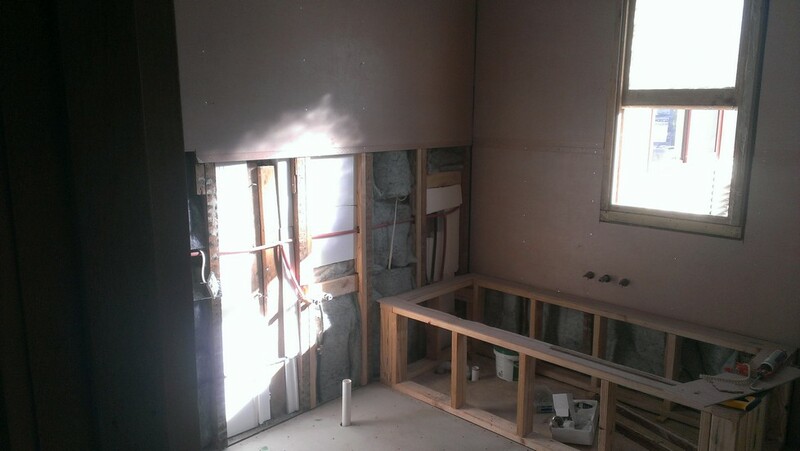 We removed the shower and the rest of the floor and then the guys from Advantage came in and started to make good again. The plumbing was re-routed and replaced. A new small hand basin was put into the second toilet next door. We decided to use Carter Holt Harvey Plyfloor, which we used for the extension. It is FSC accredited and a great product to work with. On the walls we used cement sheeting. While we had the walls and floors open we insulated with wool batts in the walls and a polystyrene product that squeezes between the joists and is very easy to fit. Next stage was waterproofing which happened today. Aiden, the tiler, works for Deloraine Carpets. 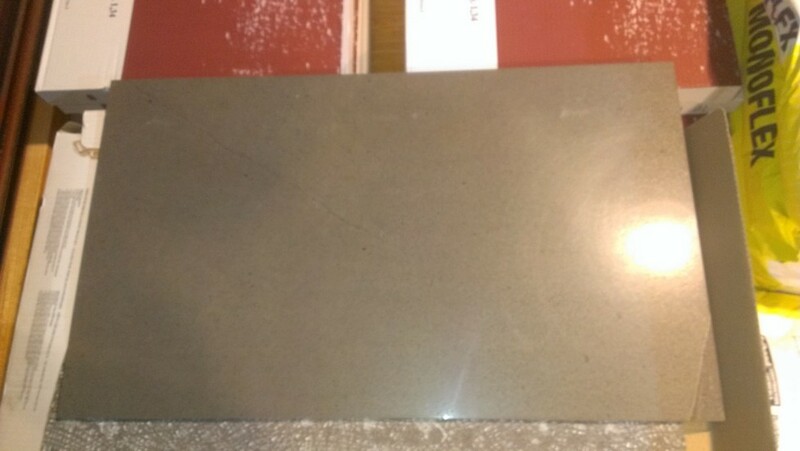 He also delivered the tiles we had chosen which are massive, 750mm x 450mm italian stone tiles for the floor and one wall. 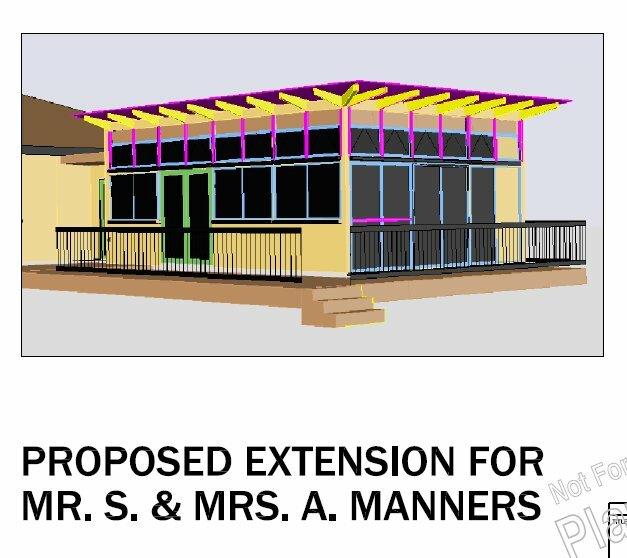 We have now got our building permit from Council and found a person to help build our extension. Andy is an alternative house builder who thinks like we do. Andy will start with the porch out the front and then move onto the Dining room. I am now in the process of listing all the materials and getting prices and availablity locally. Its all fun if not fiddly work. At the same time I am trying to get the front of the house finished with the painting. The incessant rain that Tassie has been having has slowed the process down but we are now moving forward if only slowly. It will be good to get the front finished. 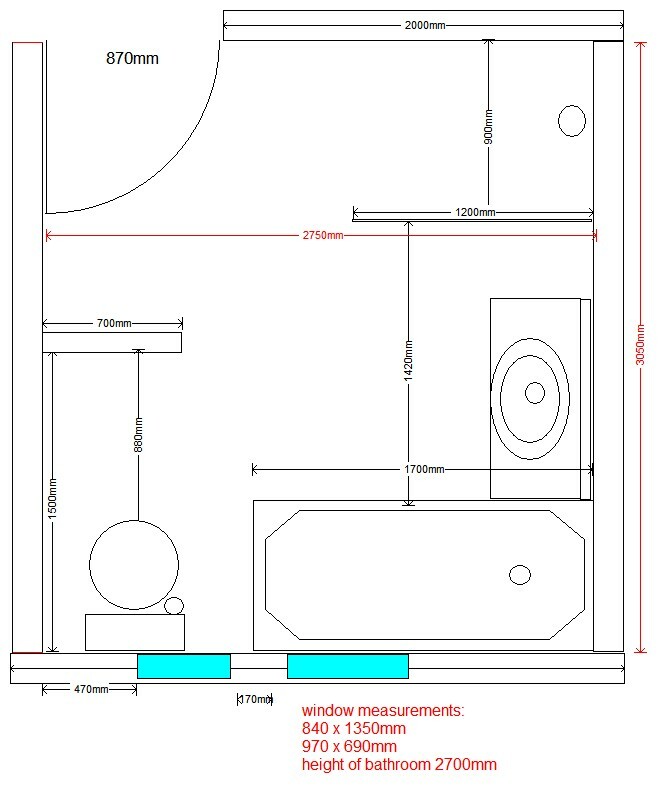 At long last our plans for our extension on the North side of the house and renovations to kitchen and bathroom have come back from Lateral Draftinga nd are in at Council for approval. The original idea has changed somewhat with innovative input from Lateral Drafting. We are now looking at a large family room/studio space that will have a skillion butterfly roof with lots of north facing glazing to catch the winter heat from the sun. The room is seperated from the original house by a small skillion roofed extension that will be clad in Macrocarpa pine and will have a pair of doors to replace our current back door. This will also be our dining area. The roof of the main extension is going to be of Colorbond steel as is the Western wall and under the Eastern windows. The walls are going to be a dark red and the roof light grey. We have found a fantastic recycled flooring product and internally walls will be clad in painted masonite as it is a natural product with no glues etc. Windows will be double glazed and hopefully made from recycled Tassie oak. The outside decking is still being researched.